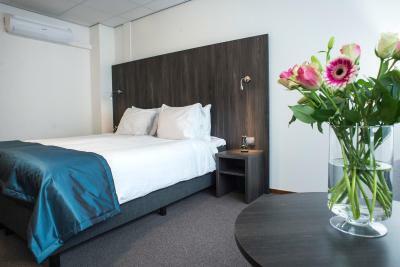 Lock in a great price for Best Western City Hotel de Jonge – rated 8.3 by recent guests! Simple, nice, comfortable and large rooms. I love this hotel! We had a really nice room, comfortable bed, nice tub. Location of the hotel is good, plenty of things to do in the area. It was quite hot outside. The room had a fan, so it was nice & cool there. 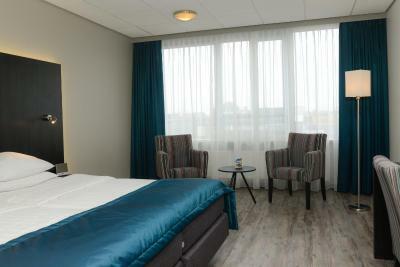 We chose this hotel because we couldn’t find a place to stay in Groningen. 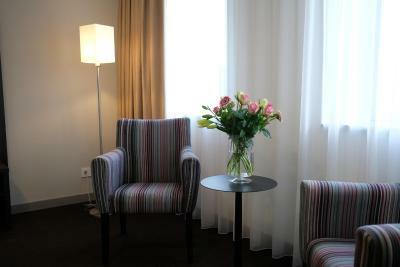 On the whole it is a comfortable place to stay, the rooms are big and there are tea facilities. Daytime and evening meals excellent. Well cooked and well presented. Excellent service from all the staff especially reception staff who were very helpful. 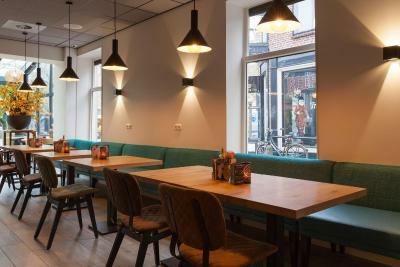 Excellent location in the centre of Assen; close to a large number of bars, restaurants and shops, and only a short walk from the railway / bus station. 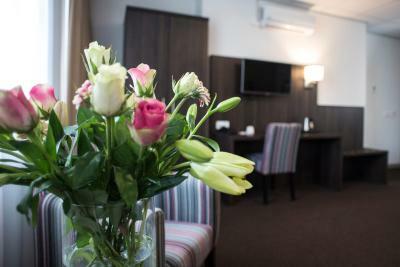 All staff are extremely helpful and friendly, and make the effort to greet you by name on every occasion. 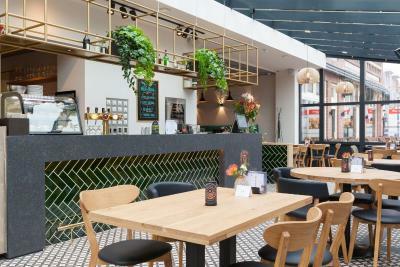 Food in the new restaurant is absolutely first class, and no more expensive than the other more-traditional bars and cafes in town. 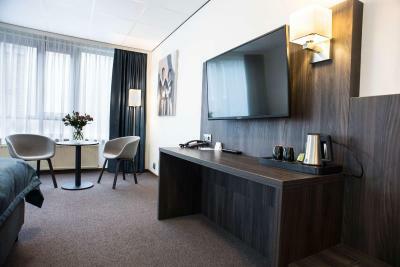 Best Western City Hotel de Jonge This rating is a reflection of how the property compares to the industry standard when it comes to price, facilities and services available. It's based on a self-evaluation by the property. Use this rating to help choose your stay! The fine-dining restaurant offers a relaxing setting for drinks and a bite. A full-English and a buffet-style breakfast are available daily. 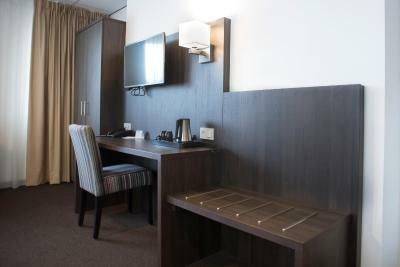 The spacious rooms of this Best Western have a relaxing seating corner and a flat-screen TV. 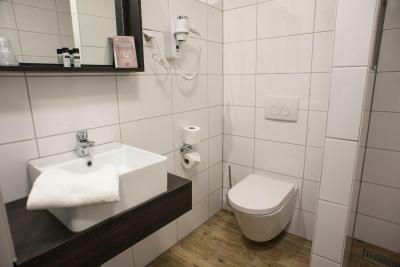 Each has a private bathroom and free coffee/tea facilities. An elevator and 24-hours reception are available. 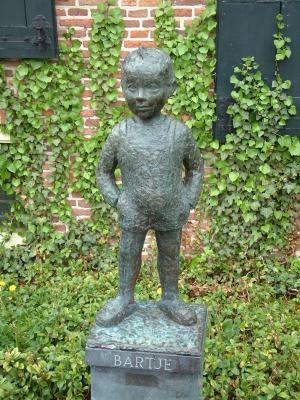 The surroundings of Hotel de Jonge offer plenty of hiking and biking routes. 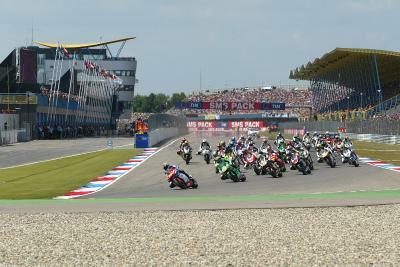 The hotel is 800 feet from Drents Museum, 1,950 feet from Assen Station and 2.8 mi from TT Circuit Assen. Groningen Eelde Airport is 8.7 mi away. 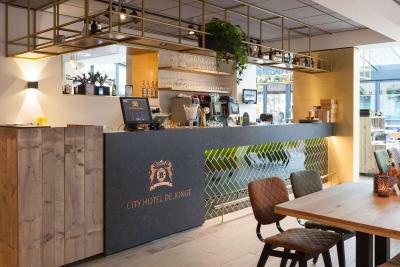 When would you like to stay at Best Western City Hotel de Jonge? 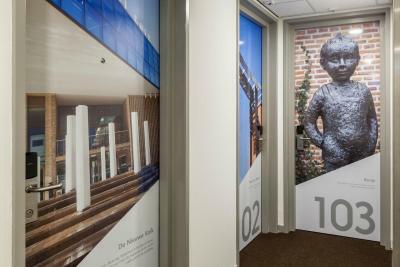 House Rules Best Western City Hotel de Jonge takes special requests – add in the next step! All children under 2 years are charged EUR 9.50 per night in a crib. 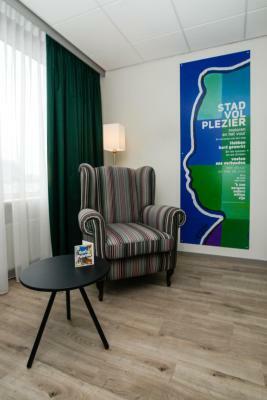 Any additional older children or adults are charged EUR 19.50 per night for extra beds. 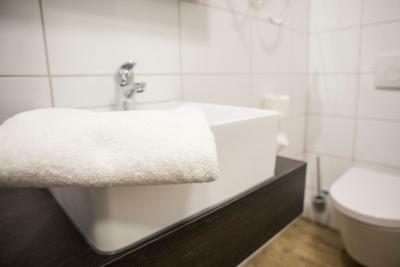 Best Western City Hotel de Jonge accepts these cards and reserves the right to temporarily hold an amount prior to arrival. Please note that parking is available at "de Doevenkamp", which is open 24/7. Guests staying at the hotel can use the parking facilities for a fee of EUR 3 per exit ticket. 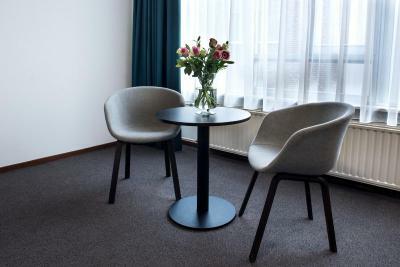 Please inform Best Western City Hotel de Jonge of your expected arrival time in advance. You can use the Special Requests box when booking, or contact the property directly using the contact details in your confirmation. Very nice staff and comfy bed very well located. The hotel was not accessible by car on Saturday afternoon because of the street market. The hotel is in two buildings, and renovation was taking place on the staircase in the building where we were staying, but it didn‘t affect us.We had two rooms and our friends who were staying in the room overlooking the street were woken up by the noise of cleaning machines early in the morning, but we didn’t hear anything in our room. In the evening, the bar staff seemed a little inattentive. We had to go to the bar several times to ask to be served as they didn’t come to the table. Breakfast a bit hit and miss. One morning the bacon was very undercooked. Another day the scrambled eggs were inedible just remnants left in a heated tray for too long. I like it, maybe breakfast could be richer. While the food in the restaurant is excellent, the current menu is slightly limited for a long term stay. A few additional choices - changing daily or even weekly - would add some welcome variety. (Nonetheless, I was still tempted to eat there on approximately half of the nights of my two-week visit !). 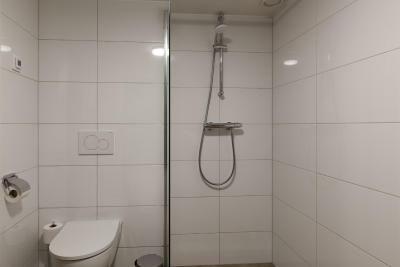 Bad shower design- the shower screen needs to be bigger as using the shower meant a lot of the bathroom floor ended up wet. Beds were really comfortable and the room was immaculate. Great central location. Nothing really. Like I wrote the hotel is so much better now than 10 years ago. Breakfast was excellent. Room was spacious and quiet. So much improved after investing in refurbishment.